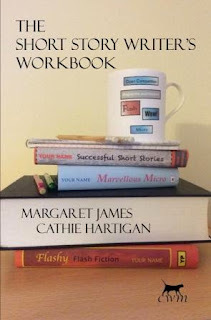 The Short Story Writer’s Workbook by Margaret James and Cathie Hartigan, provides excellent guidance on the various forms that short fiction can take. What is the difference between a competition story and one for a commercial magazine such as Woman’s Weekly? What makes a good flash? How on earth can you squeeze an entire story into the handful of words that a micro flash requires? There are plenty of practical exercises throughout the book. 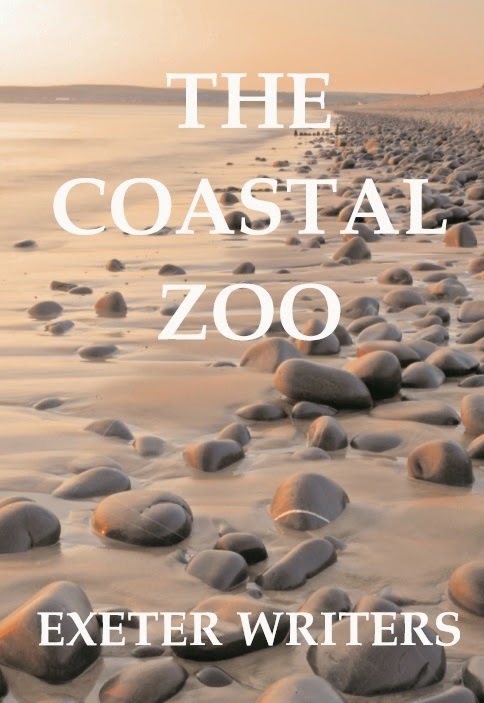 The last section is devoted to the deconstruction of five published and competition winning stories, one of each type – open competition, commercial magazine, one thousand word, flash and micro. How and why these stories achieved success provides invaluable insight into the writing process. The Short Story Writer’s Workbook is the second in the series of writing guides produced by CreativeWritingMatters. The first, The Creative Writing Student’s Handbook is an Amazon best-seller. Both are available in paperback and on Kindle.